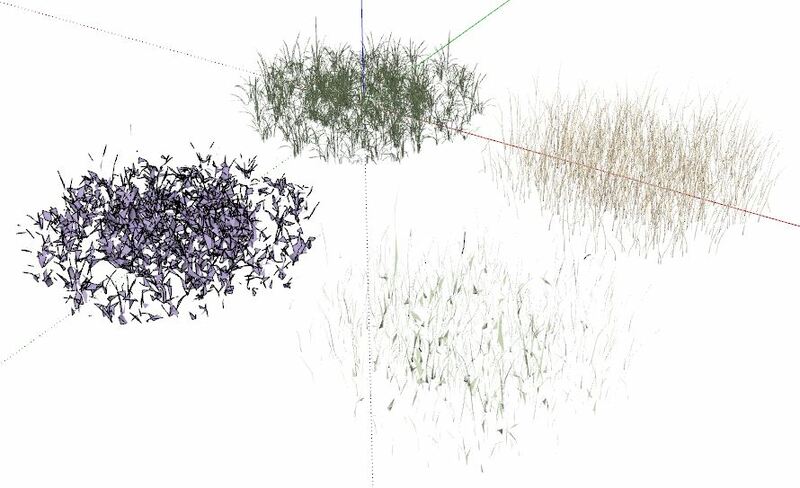 I downloaded a high poly grass model from the 3D Warehouse which is grouped in 2 models. 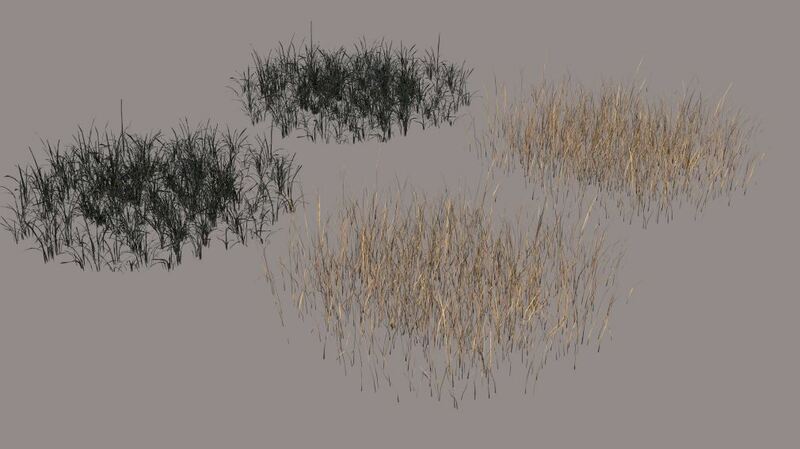 1 Model is dark grass, 1 Model is light grass. Both models are using the same Texture, but the UV Mapping is different. So i was creating 2 Proxies, one for the light one ,one for the dark one (because i thought that could be the Problem), that´s fine, they are also showing up in the Render Output as it should. 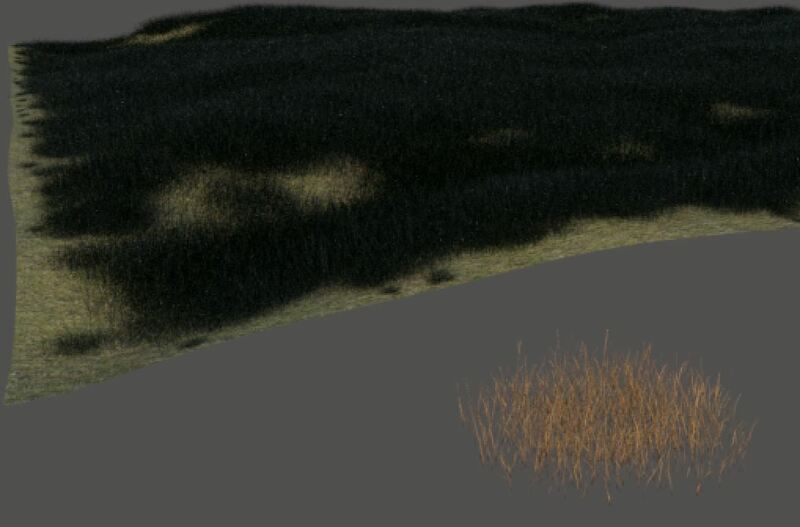 But as soon as i´m scattering the Model with the light grass, in the Render Output it shows up with the UV Mapping of the dark grass, so it seems that with scattering, it looses the UV Mapping Information. Can anybody help me out in that Topic? Thanks a lot already in Advance! Attached you can find the screenshots of the issue! On the first you can see the original Models and the proxies i created. On the second one you can see the Render of this Scene. On the third one the scattered Proxy of the light grass. Allright, thanks Thomas for letting me know that it is a Software issue, not a user mistake hope for a solution soon!